Home News trending! Technology Huawei launches Enjoy 6S with Snapdragon 435 and 3GB RAM!!!!!! Huawei launches Enjoy 6S with Snapdragon 435 and 3GB RAM!!!!!! 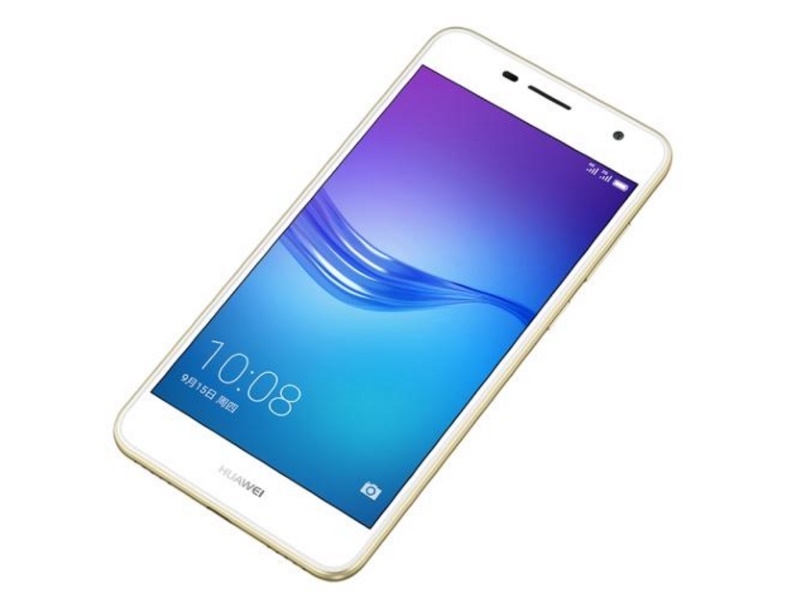 Huawei has launched the Enjoy 6S, successor to the recently launched Enjoy 6 in China today. The new smartphone continues to target mid-budget or low-budget consumers who don’t want to spend more money on they smartphone purchases. The new smartphone is developed in partnership with China Mobile, and not much has changed regarding design except minor changes like the position of LED flash and overall 0.3mm slimmer housing than Enjoy 6. According to the Huawei, Enjoy 6S packs an Octa-core Qualcomm Snapdragon 435 chipset clocked at 1.4GHz along with 3GB RAM. 6S comes with 5-inch HD IPS LCD screen powered by a 3,020mAh battery. The smartphone packs a 13MP camera module with a f/2.2 aperture on the back and a 5MP camera module on the front. Huawei has doubled the internal storage from 16GB in Enjoy 6 to 32GB in Enjoy 6S along with the similar connectivity features. The connectivity features include LTE-enabled Dual SIM slot, Bluetooth v4.0, GPS, FM Radio, microUSB v2.0, Wi-fi 802.11 b/g/n, Wi-Fi Direct, Hotspot and 3.5mm headphone jack. The smartphone packs fingerprint, accelerometer, proximity sensor and compass as reported by GSMArena. Enjoy 6S will be available in white, gold and silver variants for approximately $232. There is no information on the availability of the device outside Chinese market. Huawei has launched the Enjoy 6S, successor to the recently launched Enjoy 6 in China today. The new smartphone continues to target mid-budget or low-budget consumers who don’t want to spend more money on they smartphone purchases. The new smartphone is developed in partnership with China Mobile, and not much has changed regarding design except minor changes like the position of LED flash and overall 0.3mm slimmer housing than Enjoy 6. According to the Huawei, Enjoy 6S packs an Octa-core Qualcomm Snapdragon 435 chipset clocked at 1.4GHz along with 3GB RAM. 6S comes with 5-inch HD IPS LCD screen powered by a 3,020mAh battery. The smartphone packs a 13MP camera module with a f/2.2 aperture on the back and a 5MP camera module on the front. Huawei has doubled the internal storage from 16GB in Enjoy 6 to 32GB in Enjoy 6S along with the similar connectivity features. The connectivity features include LTE-enabled Dual SIM slot, Bluetooth v4.0, GPS, FM Radio, microUSB v2.0, Wi-fi 802.11 b/g/n, Wi-Fi Direct, Hotspot and 3.5mm headphone jack. The smartphone packs fingerprint, accelerometer, proximity sensor and compass as reported by GSMArena. Enjoy 6S will be available in white, gold and silver variants for approximately $232. There is no information on the availability of the device outside Chinese market.